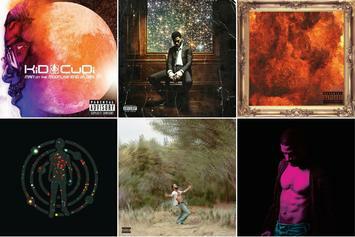 VOTE: What's Your Favorite Kid Cudi Project? 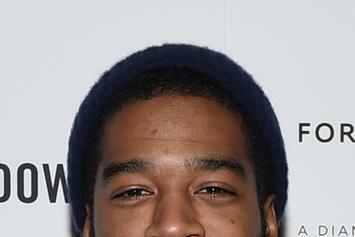 Kid Cudi might be in love with Emma Watson. 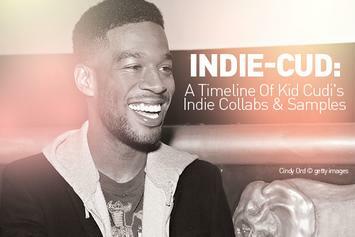 Tracing Kid Cudi's fondness for indie pop/rock via his samples and collaborations. KiD CuDi's fourth studio album takes listeners on another trip to outer space proving once again this Cleveland native isn't meant for this world. 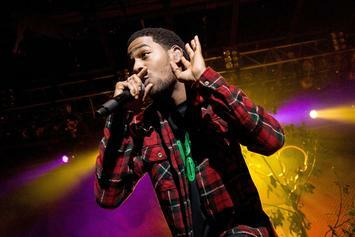 First Week Album Sales For Kid Cudi's "INDICUD"
Kid Cudi moves 139k copies of "INDICUD" in the first week. First Week Sales Projections For Kid Cudi's "INDICUD"
Early first week sale projections are in for Kid Cudi's recent album "INDICUD". 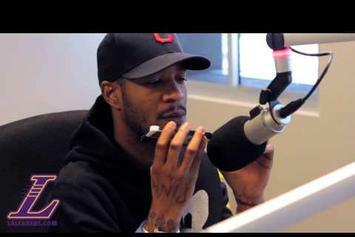 Kid Cudi talks on seeing Kanye West as his equal creatively, Rick Ross' lyrics controversy, and his "indicud" album. Kid Cudi announces "INDICUD" will drop earlier than expected, on April 16th. Check out Kid Cudi "Previews Intro For "INDICUD"" Video, the latest visual from Kid Cudi, released on Friday, April 5th, 2013. 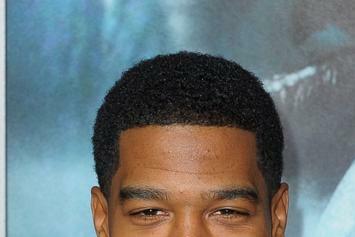 Kid Cudi continues to impress with each new leak, and Kid Cudi "Previews Intro For "INDICUD"" Video is no exception. It's strengthens Kid Cudi's already impressive body of work, which has seen positive change over the years. 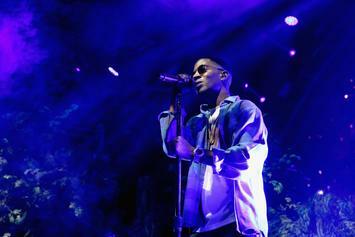 We're most definitely anticipating Kid Cudi's next offering. 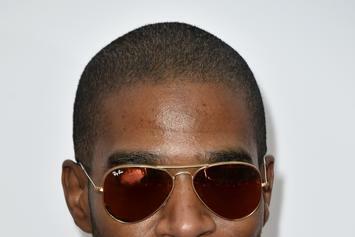 Album Snippets For Kid Cudi's "INDICUD"
Check out snippets of each track off Kid Cudi's upcoming "INIDICUD."